What are your tiny house dreams? We can make them come true! Have you always dreamed of living in a Tiny House? This is your opportunity! 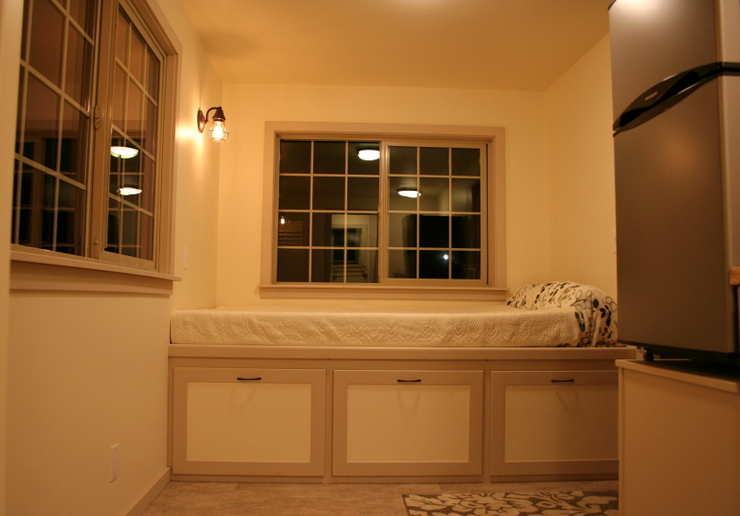 We build high quality Tiny Houses that are filled with features to maximize comfort, beauty and efficiency of space. Whether you are looking for a full time residence, vacation home, or guest house; we will fulfill your wishes! We can't wait to start our conversation with you about your new Tiny House. 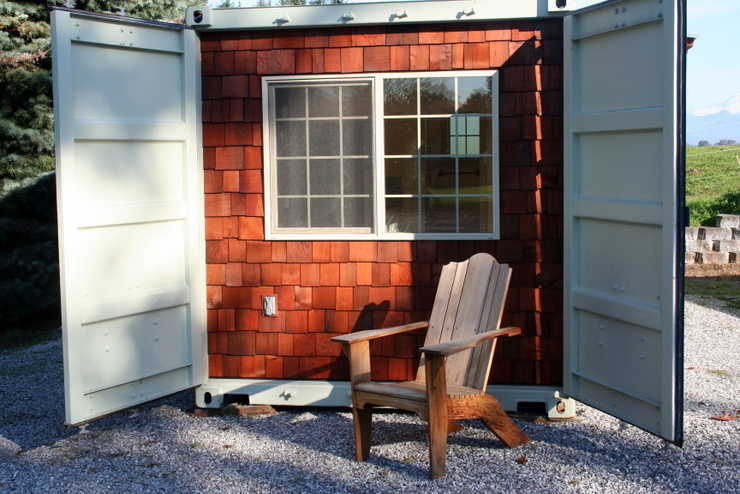 Do you have a plan in mind of what you want for a tiny house, but don't feel like building it yourself? We can bring all your Tiny House Dreams to life! Discover how living in a Tiny Home can make you feel more free than ever!